What are you doing Saturday? 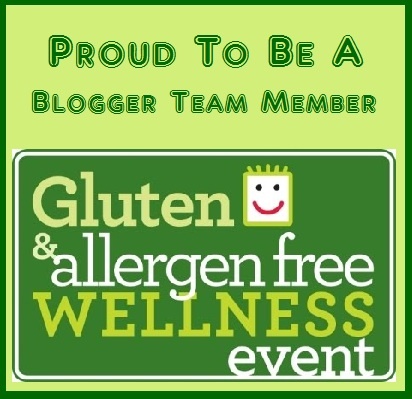 What about meeting me at the Gluten and Allergen Free Wellness Event in Charlotte? I am looking forward to this event for multiple reasons. 3) I get to sample them too! 4) This is a “trade show” where it is safe for me to eat! 5) And of course because you will be there! How do I know you will be there? Well I have extra tickets to give away. 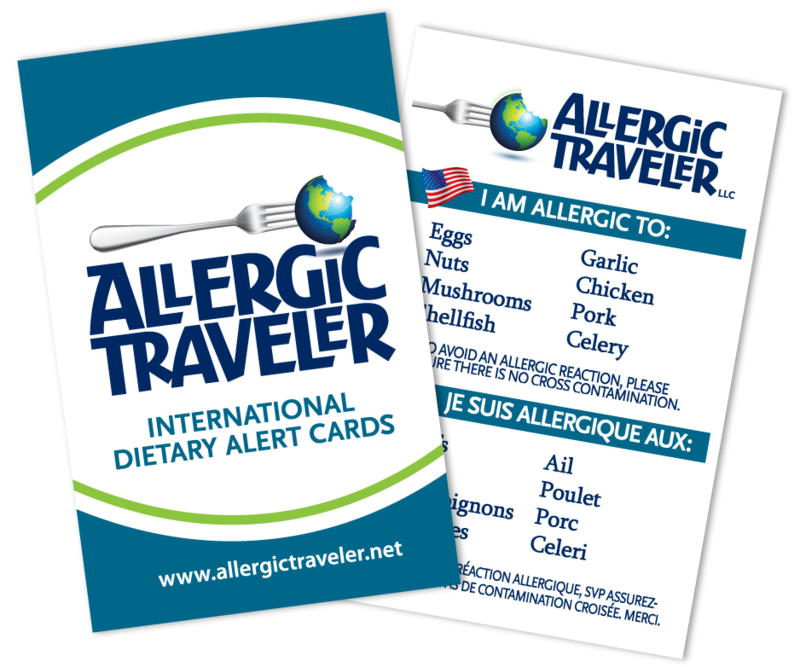 If you’re interested send me a message at tarah@allergictraveler.net The first two respondents will win a set of tickets. So who will be there aside from you and me? Well some great companies like EnjoyLife® , Udi’s Gluten Free ™ , Earth Fare® and many more with free samples. 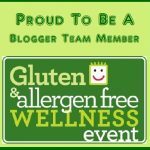 There will also be some great speakers, editors, writers and bloggers. It’s a fun filled day for the whole family.